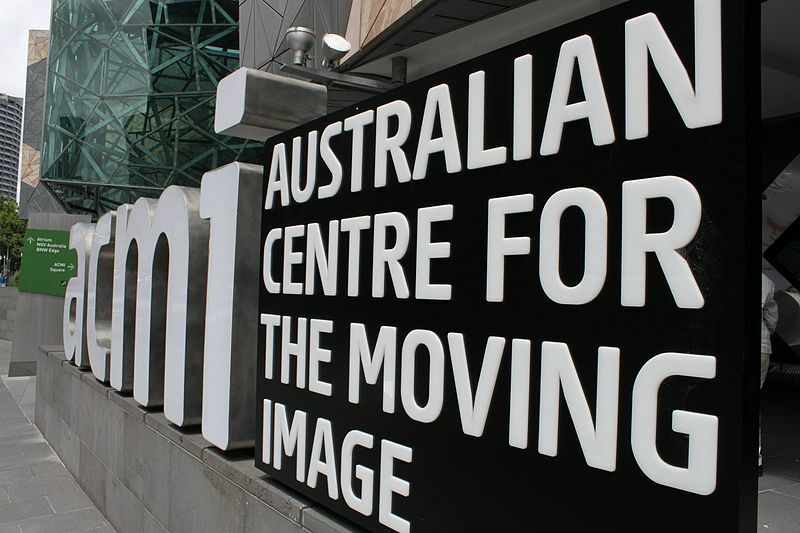 Australian Centre for the Moving Image (ACMI) is a bewdy. Bewdy of course being the highest honour a part-time internet blogger can bestow upon an organisation. ACMI is a tribute to the moving image; a celebration of film, television and all things digital culture. Despite being a relative newcomer to the cultural scene it has very quickly become a much-loved destination for locals. Screen Worlds is the permanent gallery, free to enter with plenty of opportunities to interact and play. Enjoy learning about the history of the moving image, play some video games, be wowed by the optical illusions and enjoy some classic Australian T.V bites. ACMI has built a reputation as home to some of the biggest drawing exhibitions in the country. 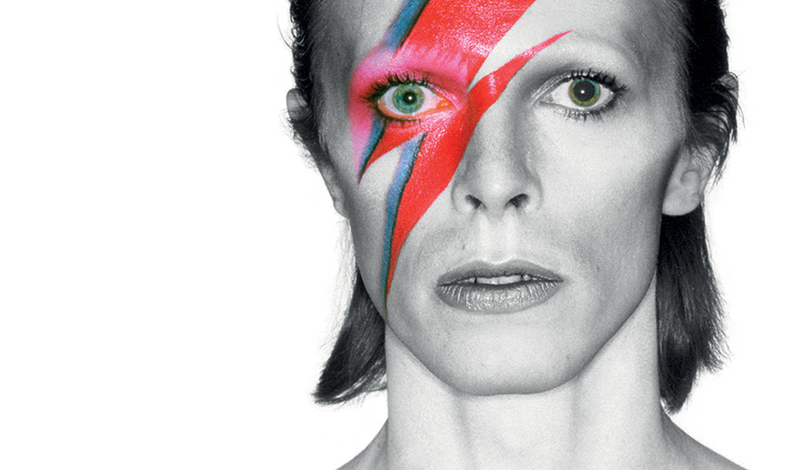 Over the last few years, we have seen Hollywood costumes, Tim Burton, video games, David Bowie and music videos. These exhibitions are always well curated and always well-managed. . There are no shortage of events to be found at the centre. Conversations, talks, signings, live displays and music events are all part of the regular programming. Best bet is to sign up to the mailing list or twitter feed for an up to date guide to what’s on. ACMI contains two cinemas – all committed to not showing the latest blockbuster movie. The cinemas play host to special events, support local filmmakers, are partner organisations for various festivals and showcase plenty of classics and obscure gems from the vaults. This is perhaps the most underrated part of ACMI and a resource that every local Melburnian should know about. While Mediatheque is officially known as the research wing of the centre, everyone is free to drop in and take a seat at one of the viewing booths. You can then treat yourself to a whole range of archived vision; from early footage of the Melbourne Cup to the latest award-winning animation. A great place to go when in the city and needing to kill some time. 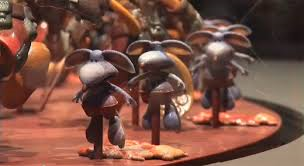 Locals tip #1: Next door to Screen Worlds is Gallery 2. Often overlooked it is free to enter and contains smaller low-key exhibitions, often a little more artistic and experimental in nature. Locals tip #2: While in the permanent exhibition make sure you look around corners and walk through all the doors (except the ones with staff entry). Locals tip #3: These big exhibitions can become extremely busy so, if possible, try to avoid peak times.